Are you an Entrepreneur or an Investor? If so, please provide details about your startup, previous startups or startups you have invested in. Hi, My name is Ilan and I am one of the founders of VeroView. VV - Help e-Commerce business, sales and marketing executives sell more by optimizing technology and watch over technology for them. What are you looking for in this meetup group? Ex. looking for Co-Founders, networking, looking for startups to invest in, etc. Meet geeks like me - to join my startup. Have a startup? looking to join one? 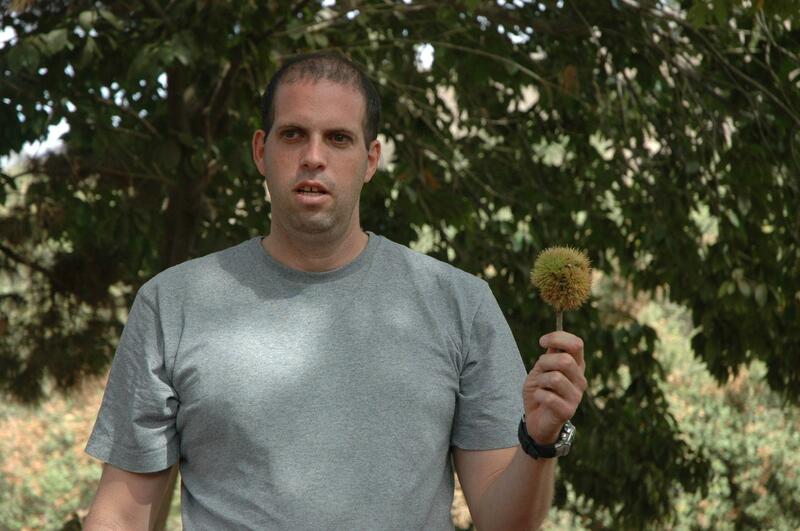 Maybe you just want to meet all the hot startups in Israel and share your story. 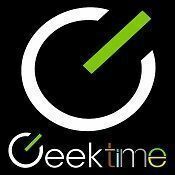 The Geektime Live meetup group aims to bring founders, investors and anyone who enjoys the Israeli startup scene together, to learn, share and network.